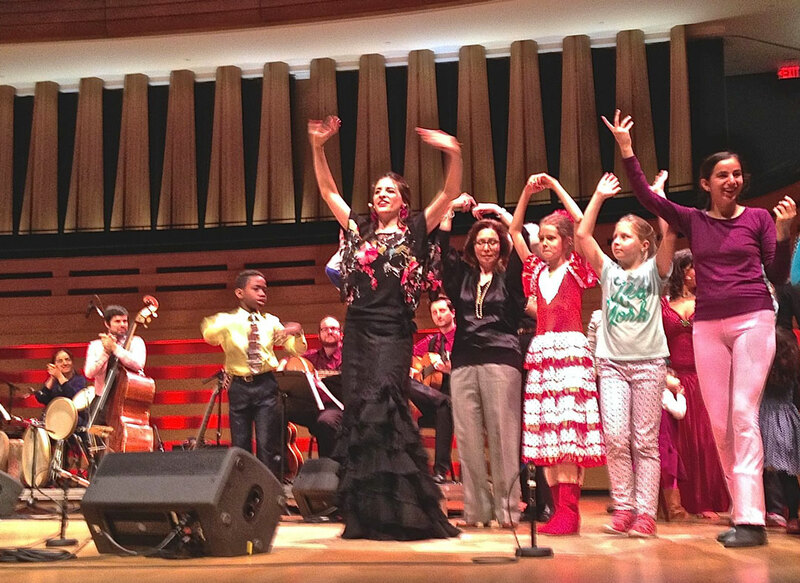 commissioned by the Royal Conservatory/ Koerner Hall, and presented as the opening concert for the Aga Khan Museum, RoA reimagines the musical richness of al Andalus and the interweaving sounds of the Iberian Arabs, Jews and Gypsies. Also presented as a kid-focused experience. Receive the latest news and be the first to hear about upcoming events!